"The Belcher's have retained our services for multiple projects since 2013. The largest single project was the construction of a 27' x 17' one-story Master Suite addition along with the remodel of existing square footage which included Laundry Room, Master Closet, Master Bathroom, and Kids Bathroom. Finishes included built-in custom cabinetry, window replacement, deluxe trim package, natural stone, heated tile floors, and hardwoods. The Belcher's recently sold this home; they received 26 showings and 3 offers in 7 days. Dan states, this was "obviously a reflection of the beautiful work" completed by T. Morgan Construction." "The Betley's have been clients of T. Morgan Construction, Inc. since 2011. Renovation began in December, 2013 and included the complete remodel of a condominium recently purchased by the client to become their primary retirement home. 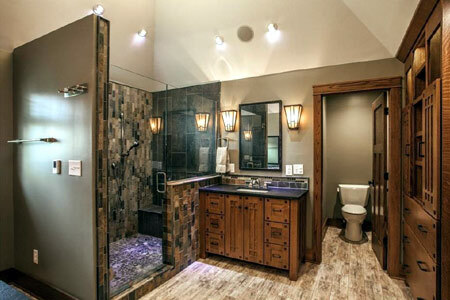 This was a Floor-To-Ceiling renovation and included custom cabinetry, natural stone, hardwood flooring, full Kitchen, Bathrooms and deluxe art lighting." "We began making repairs to Suzette's historic home in 2012 and worked on the project in phases through 2016. All exterior repairs were completed in a historically sensitive manner, in accordance with all requirements of the Indiana Historic Preservation Commission (IHPC). 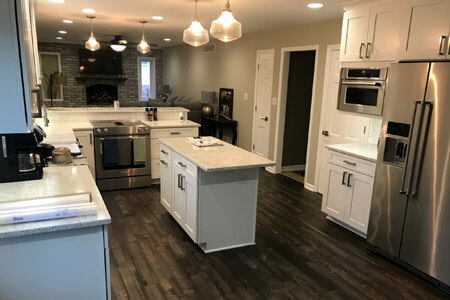 Interior renovations included kitchen and bathroom renovation, window replacement, chimney repairs, and the restoration of the existing flooring." 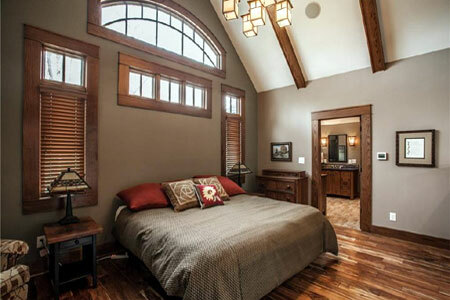 "Ms. Hoffman retained our services for the complete interior remodel of her historic home in Fountain Square. This property was designed to be used as a 2nd level residence and 1st level office. This Floor-To-Ceiling renovation was completed using "green" remodeling techniques and procedures. As is indicative of restoring a historic structure, the project included extensive electrical upgrades, plaster repairs, historic trim restoration, and adding adequate kitchen and bath spaces." "Work for Dr. and Mrs. Lamkin, who purchased a condominium to downsize for retirement, was recently completed in 2017. This Floor-To-Ceiling renovation, included multiple bathrooms, kitchen, and custom cabinetry throughout the home. Also, a 2nd story addition was added to provide just a bit more living space. 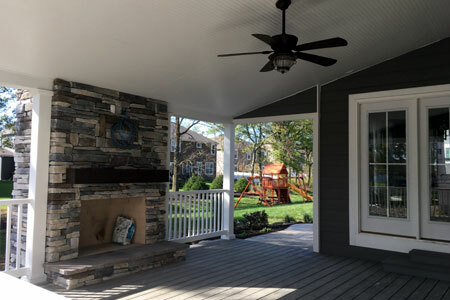 Additional work for the Lamkin's home included repairs to their existing residence so that it would be ready for sale." To speak with any of our references, please contact T. Morgan Construction, Inc. at 317-955-8984 for their contact information. Thank you.